Sasha loves people, and loves to play with balls and toys. She had been in and out of a couple of homes throughout her life, she just had a string of bad luck. She developed some territorial issues in her first home that gave way to her having some issues with other dogs. She found the perfect person to help her find a balance of trust and respect, so that she can continue to practice healthy sociability, and she’s doing a fantastic job. Her and her new mamma bonded immediately. 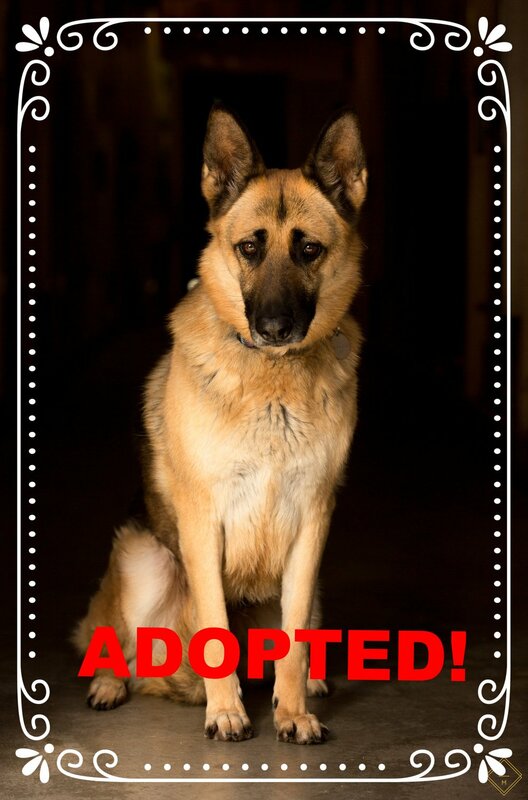 This time it is Sasha’s FOREVER home. Happy tails, beautiful!